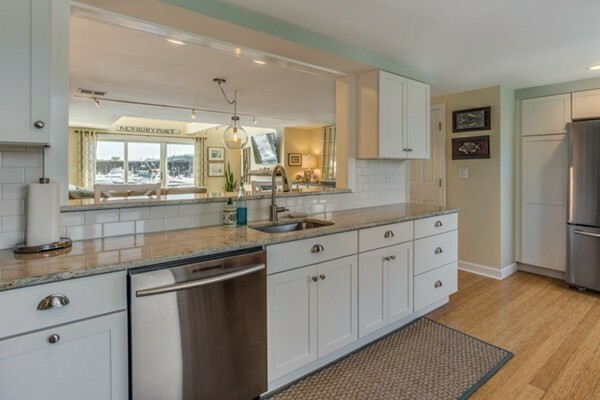 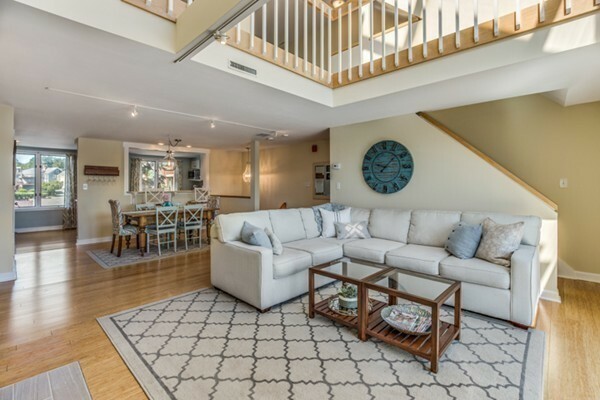 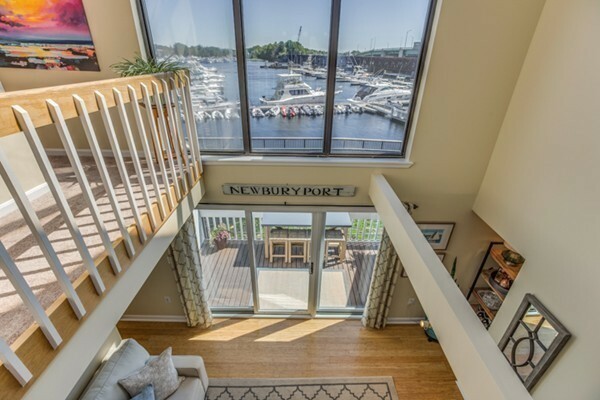 Stunning Newburyport Waterfront Townhouse! 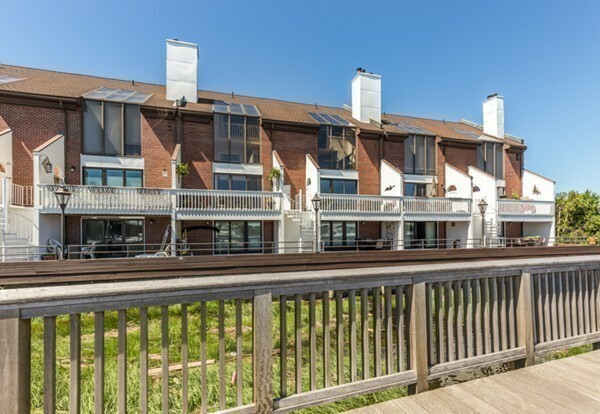 This is a rare opportunity to purchase a waterfront unit at the River's Edge. 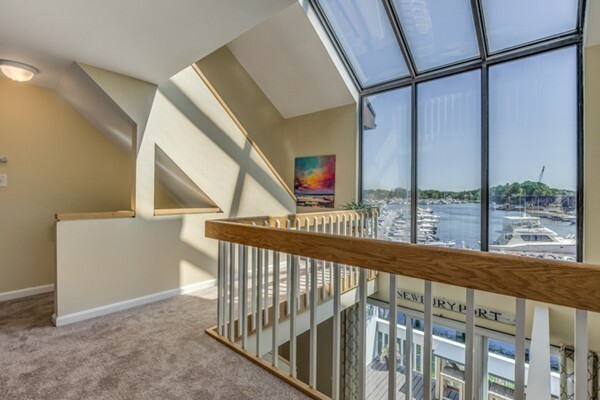 Water views from all 3 levels. 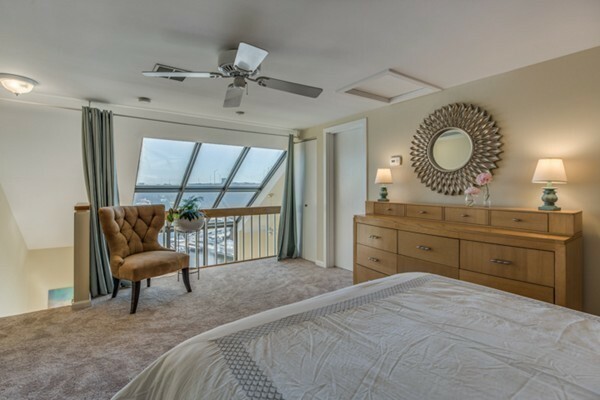 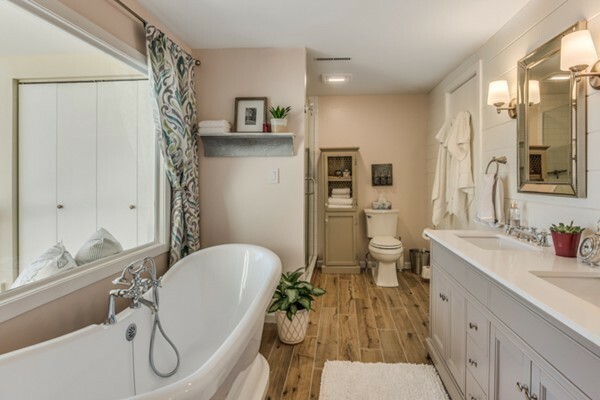 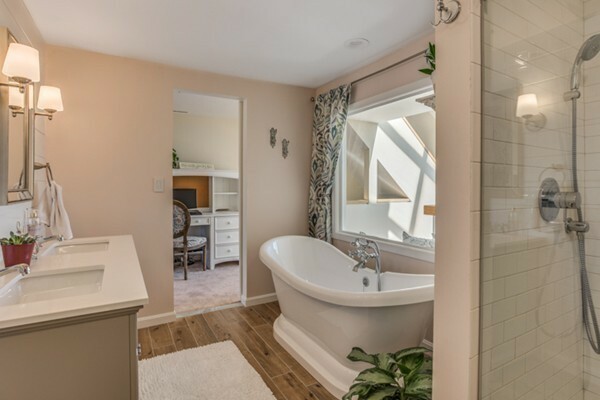 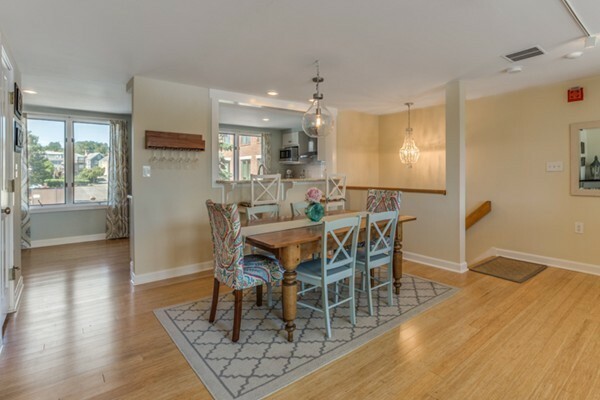 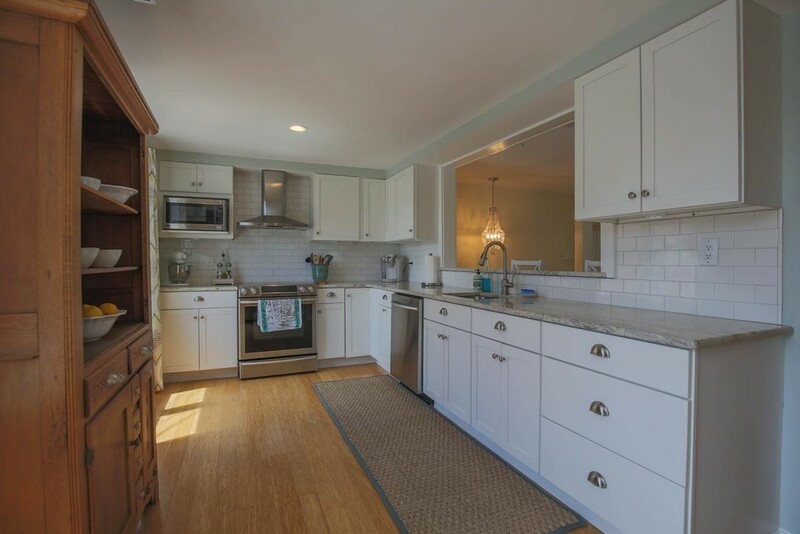 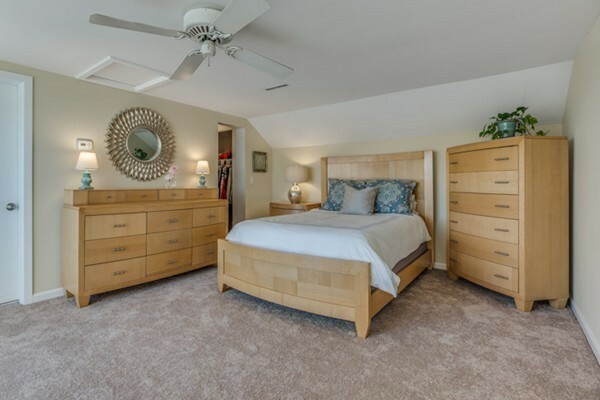 Gorgeous renovations throughout: freshly painted, brand new kitchen, new bamboo flooring throughout the 1st floor, fully renovated bathrooms, spa-like bathroom with soaking tub that has water views, double vanity, and glass encased, tile shower off the master bedroom. 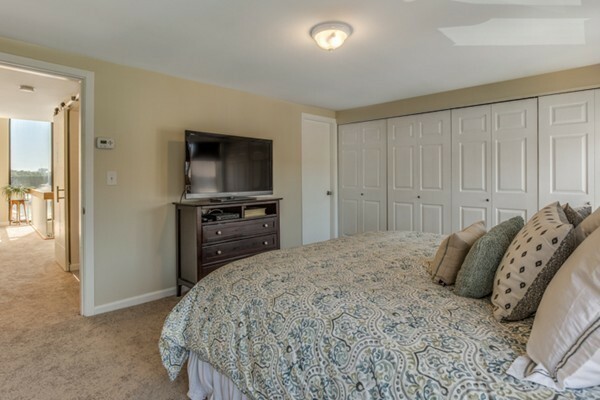 Both bedrooms are large, spacious suites with plenty of closet space. 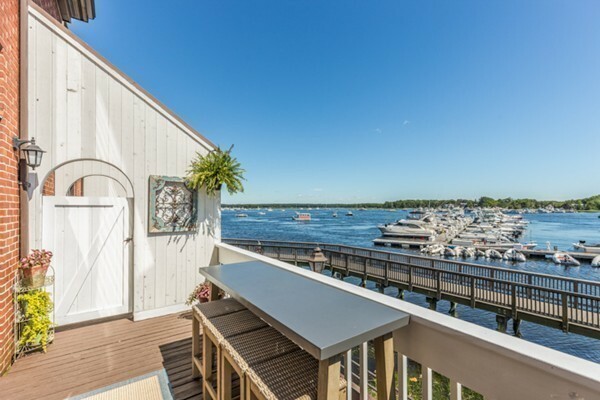 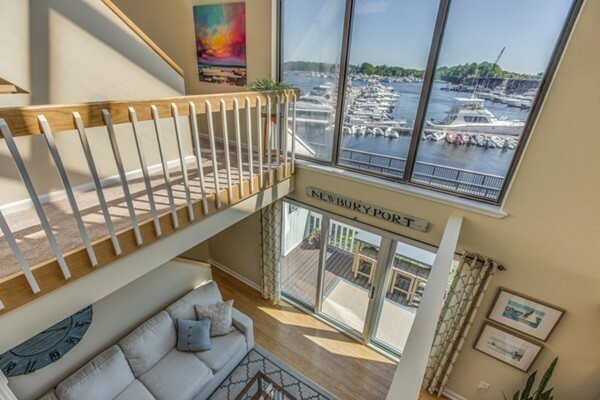 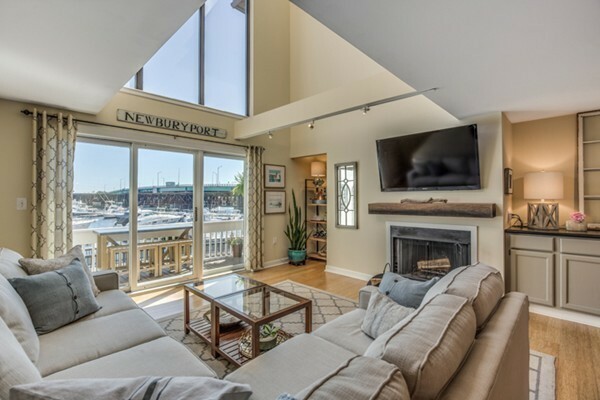 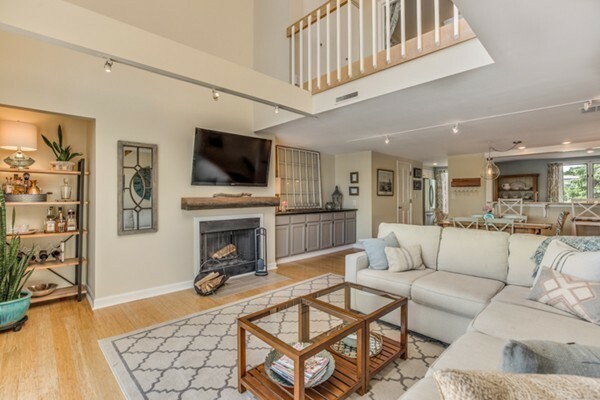 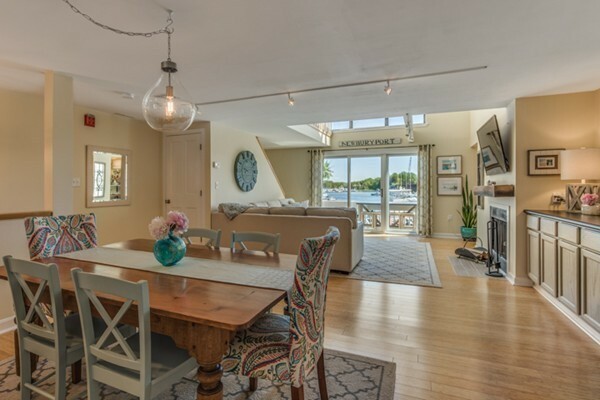 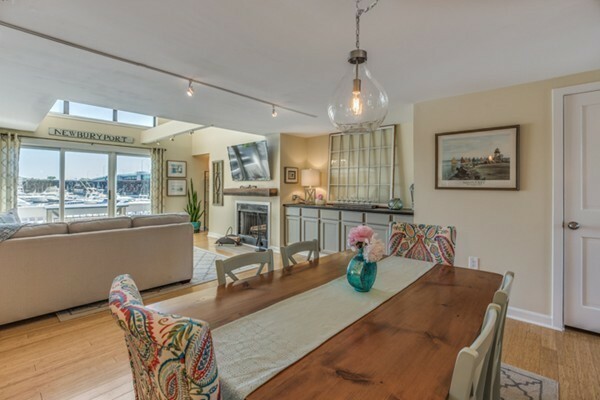 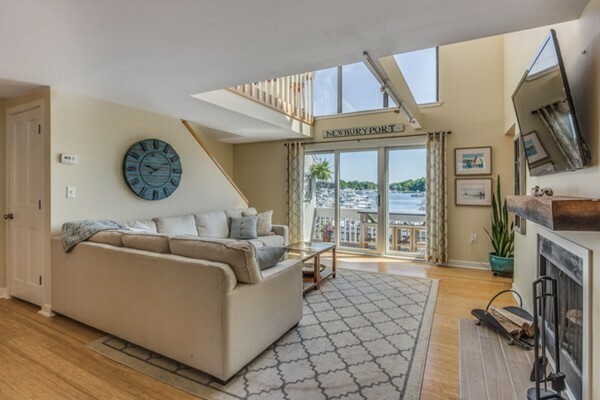 Open, airy, fireplaced living room looks out to the deck and Newburyport waterfront. 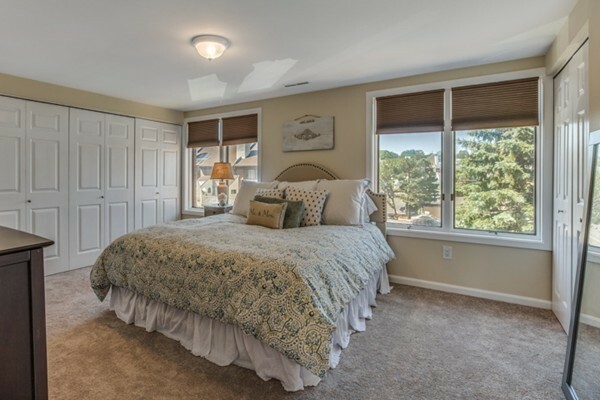 There is area for a home office set-up right outside the master bedroom. 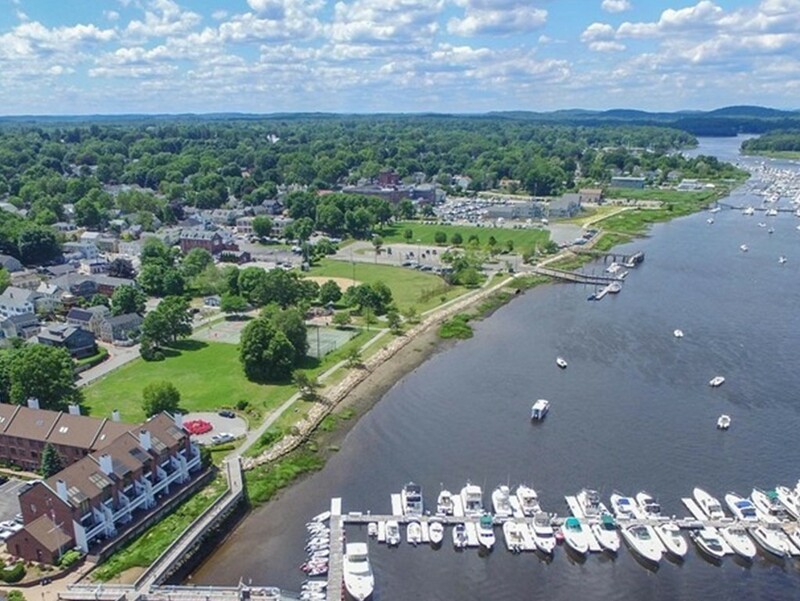 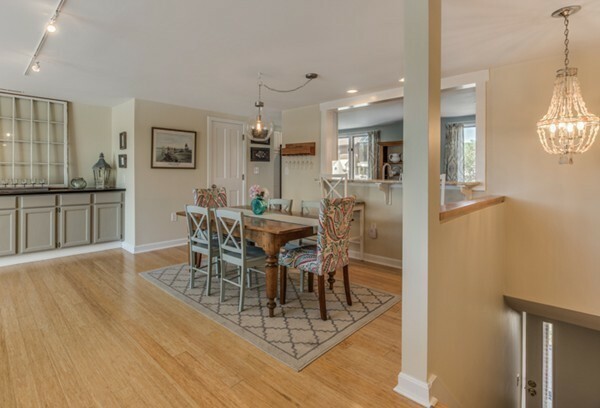 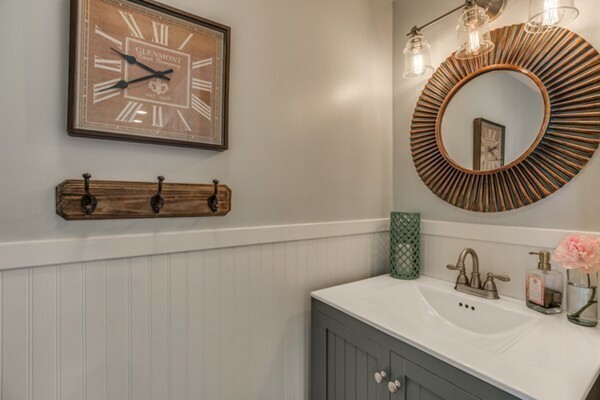 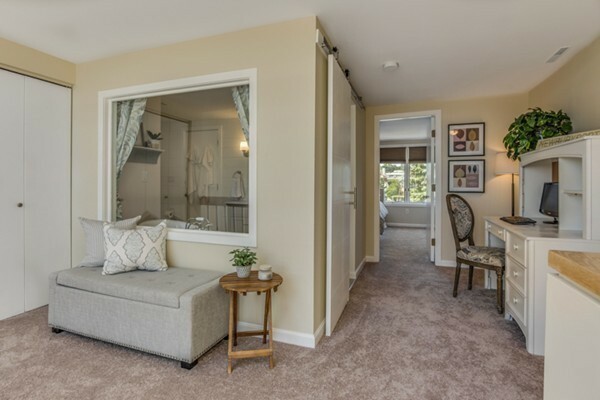 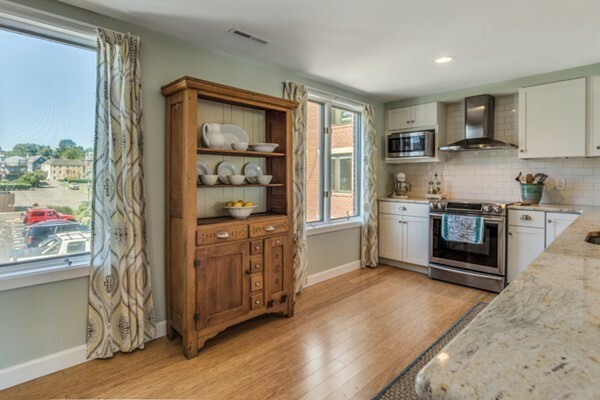 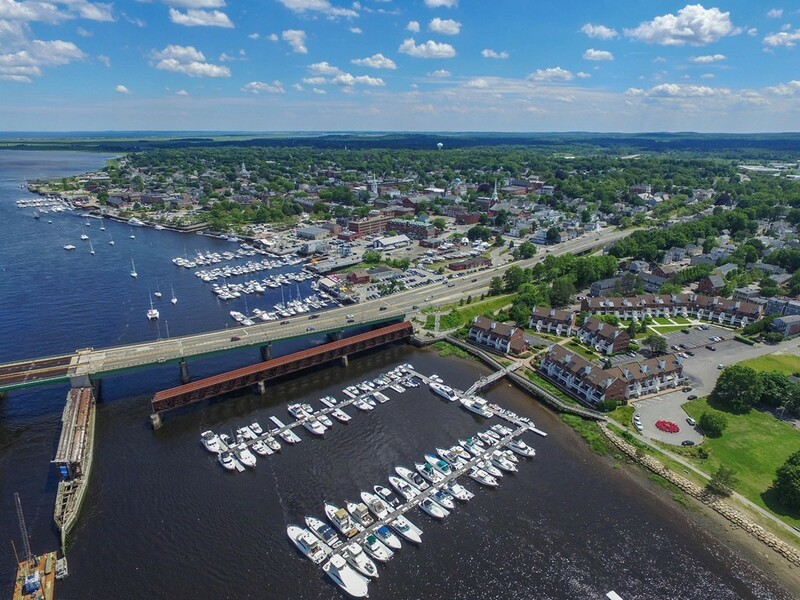 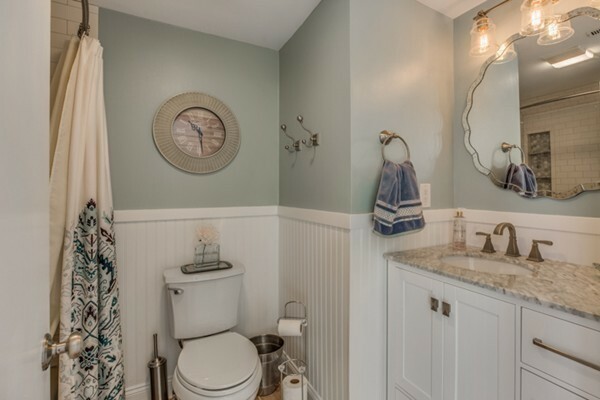 Stepping outside your door you will find the boardwalk, Cashman Park, The Rail Trail, and a bustling downtown with restaurants and shops at your feet. 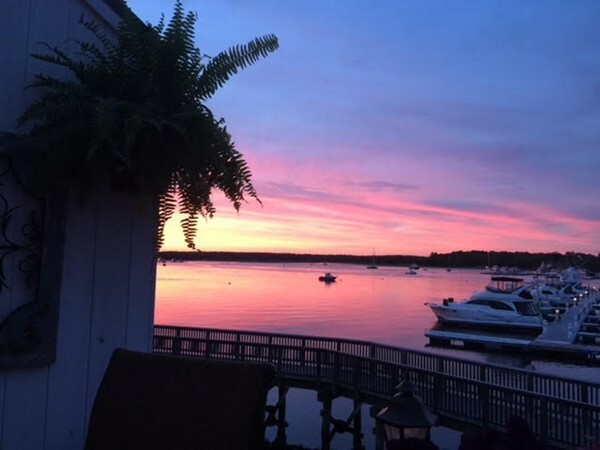 This is a very special unit in a very special location. 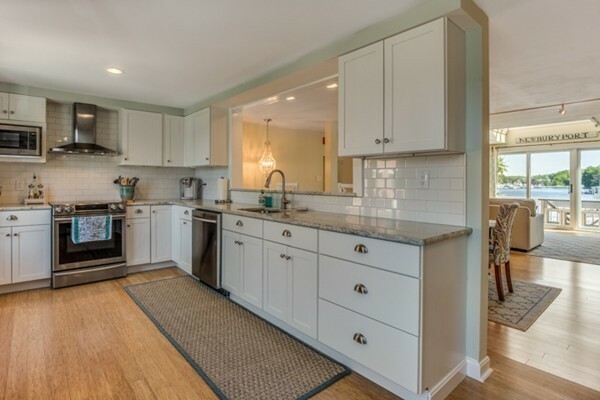 First showings at open house on Sunday June 25th, 12-2pm. 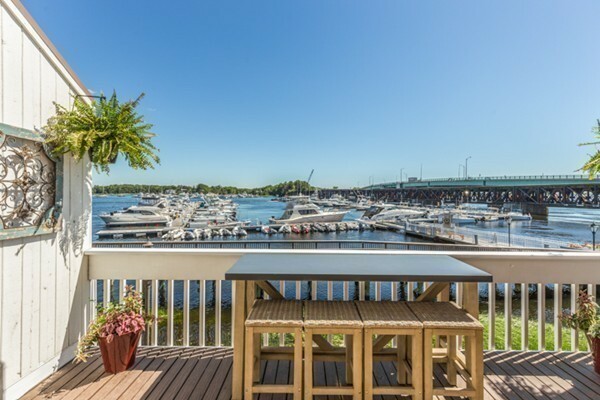 Second showings 5-7pm Monday June 26th.